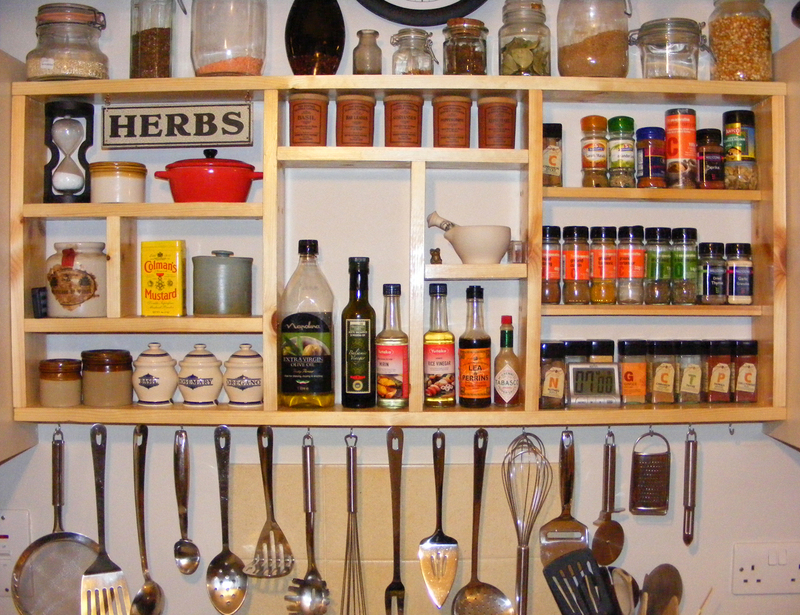 Imagine walking into a kitchen, you survey the spice rack with its plethora of dissimilar seasonings, spices and herbs. The pantry is teeming with an array of ingredients of differing tastes, textures and aromas. The refrigerator and freezer contain yet more ingredients – dozens more. Each ingredient possesses distinct attributes. Some are sharp and tangy, some soft, sweet and seductive, some have more meat than others, and yes some are junk! 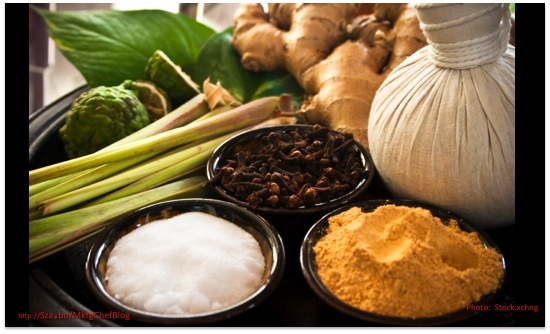 Marketing ingredients, like cooking ingredients, possess varying attributes. Strategically selecting and combining the right ingredients is the secret to cooking well. Strategically selecting and combining the right ingredients is the secret to marketing well. In my experience, ineffective integration is another major marketing malfunction. The root cause begins with a failure to appreciate the attributes and power of each marketing ingredient, and how they integrate together for maximum effectiveness. The attributes and influence of sea salt, honey, and olives, or paprika, yoghurt, and wine are very different. Similarly, the power, potency and impact of each marketing ingredient vary, and needs to be considered carefully and strategically. The potential of a website is not just its ability to inform, but also create interaction. The weight of social media is not just to build a tribe of followers but also to cultivate market conversations. Not every marketing ingredient is appropriate or used in the same way for every business. For example, a roadside billboard may be suitable for a consumer-oriented HVAC company, but completely unsuitable for a B2B software application developer who should perhaps invest in an exhibit booth at an appropriate trade show. Another illustration; I have conducted video interviews with experts to exhibit their thought leadership. But have also produced videos to demonstrate a product’s features, even an intangible service such as a financial offering for a Credit Union. Are you strategically selecting marketing ingredients based on their specific attributes? Absolutely. Being smart about the ingredients you use (in marketing AND cooking) is the key to efficiency and success. Great post, I especially appreciate your marketing ingredient examples and where their strengths lie.